Fred Swaniker was only 18 years old when his father died, and his mother who was a full-time school teacher decided to establish a private school in Botswana where they lived. Having migrated with his family from Ghana at the age of four, and lived in a separate African country every four years, Fred was no stranger to challenges, but he clearly was not prepared for the latest one posed by his mother. While he observed a gap year between high school and college, Mrs Swaniker asked Fred to coordinate the newly-established Mount Pleasant English Medium School in Selebi-Phikwe, Botswana. As Headmaster, he was responsible for recruiting students, training teachers and financial management among other duties; and thus began his 26-year involvement with African education. While earning an MBA from Stanford University, he nurtured the dream of helping to shape the future of the continent by pioneering an institute to train young Africans on leadership, entrepreneurship and African studies. In 2008, the African Leadership Academy (ALA) was launched in Johannesburg, South Africa with a bold mission of raising 6,000 African leaders in 50 years. Is Fred Swaniker a special being? Not exactly; a ‘socially responsible’ citizen of Africa might be more appropriate. He was demonstrating that sense of personal responsibility that all individuals should feel as members of any society; that urge that propels ordinary citizens to take on the task of addressing issues of public concern; that concept that has been aptly defined as civic engagement. In his book, Civic Responsibility and Higher Education, Thomas Ehrlich described civic engagement as “working to make a difference in the civic life of our communities and developing the combination of knowledge, skills, values and motivation to make that difference”. 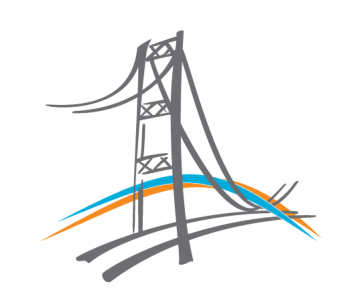 The concept of civic engagement is often defined in strictly political terms, but at its depth, it covers all individual and collaborative efforts to promote the quality of life in a community. The story of William Kamkwamba from rural Masitala in Malawi is one that should be told more often. At the age of 14, he was forced to drop out of school when his parents could not afford his tuition, yet that didn’t stop his education. He went straight to a public library, borrowed a book with images of windmills and without any formal engineering training or construction guidelines, built a 12-meter windmill to power electricity for his home. 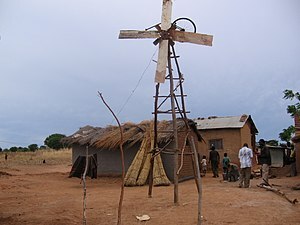 With growing media attention and improved opportunities, William built three more windmills to electrify his village and pump water for irrigation. 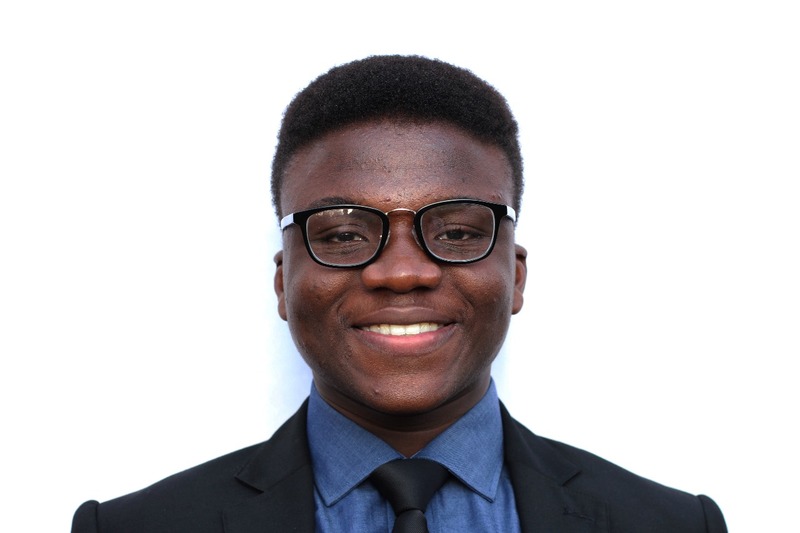 His story has attracted global attention and having spoken at the World Economic Forum, TEDGlobal Conference and several other technology festivals, he enrolled as a pioneer student at the African Leadership Academy, and is now at Dartmouth College, NH. Here‘s a speech he delivered at TED in Oxford, England. Stories like Fred’s and William’s can do either of two things to the average African youth – spur them to action or scare them into hiding. With nearly 1 billion people lacking access to clean water, 400 million people below the age of 16 lacking access to education, more than 2.5 million refugees, over 2.3 millions suffering due to famine in Somalia alone and 801, 000 annual deaths from Malaria, there are several avenues for civic engagement for the African youth. Beyond humanitarian crises, there is an urgent need for the African youth to be deeply engaged in promoting political involvement and increasing opportunities for entrepreneurship. The brave young men and women who held global attention all through 2011 in the Arab Spring have demonstrated to the weak and timid that there are few options for entrenching democracy without the aggregated involvement of the youth. Gone are the days of political back-tracking by the youth; all over Africa, through official and unofficial positions, young people are increasing their relevance in political permutations. In 2010, not a few Nigerians were amazed when 26-year old Ohimai Godwin Amaize became the youngest presidential campaign manager in history, leading the Nigerian youth and several others to be involved in the political process for the first time. As the nation’s democracy evolves, the Nigerian youth have been at the forefront of holding the government accountable; advocating for the reversal of unjust policies. At home and abroad, the African youth have been emboldened and empowered by the credit-worthy activities of Okendo Lewis Gayle and the Harambe Entrepreneur Alliance. Having observed the great disconnection of the African youth studying across the world from their home countries, he established Harambe to create opportunities for African youth entrepreneurs to connect with businesses opportunities back home. Over the course of five years, Harambe has offered fellowships, travel grants and internships to several young Africans who have in turn commenced projects across the continent and inspired local economic growth. For the millions of African youth in the Diaspora, we are daily reminded that there are no obstructions to civic engagement at home or abroad. Opportunities abound to those who seek them, and there is no ground for civic engagement more fertile than the black soils of Africa. Through politics, advocacy, social entrepreneurship, investments in education, health or poverty-alleviation initiatives, we all can help to shape the future of the continent we love so dearly and elevate ourselves from being the ‘cry-baby’ of the world to a position of global respect. If we cast our shame and pride aside and get our hands dirty working on our motherland, who knows if African countries will one day organize diversity visa lotteries. The future of Africa lies with us. 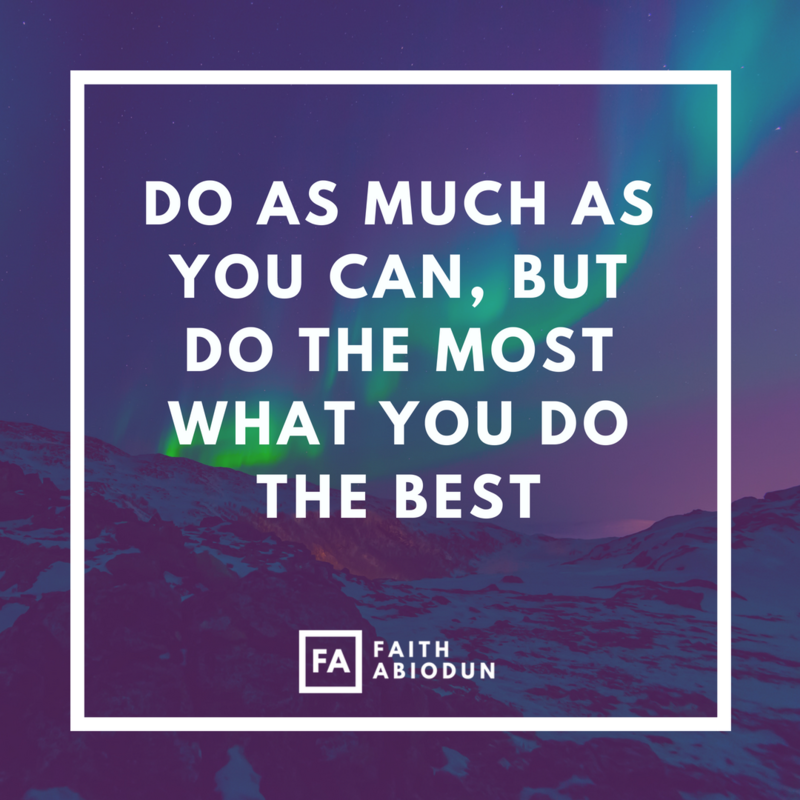 Faith’s recommendation – to get down to work – is quite SIMPLY appropriate. Its result would however be as amazing as F.A.I.T.H.’s success story, like the mustard seed.